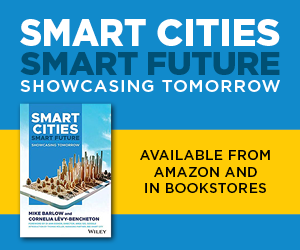 Certain smart cities around the world are leading by example. 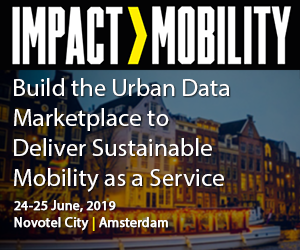 By examining the strategies that are delivering the highest impact, these best practices can be more widely adopted to replicate their success. This city portrait is in two parts. 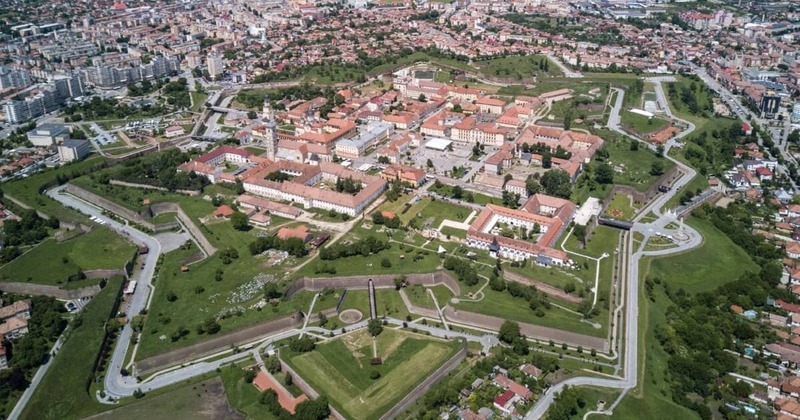 The first part (Alba Iulia Smart City: How Central Romania Quietly Created a Hidden Champion in Europe) described the ambitious plans of the Alba Iulia City Hall as it uses tourism and strong partnerships with private companies to transform Alba Iulia into Romania’s first smart city. This second part takes a closer look at some of the smart solutions being implemented there. The municipal administration of Alba Iulia – a city of around 74,000 in Transylvania, central Romania – was announced in march to be a finalist in the country’s ‘Business Review Awards 2018’ for its efforts in transforming Alba County’s capital into Romania’s first smart city. 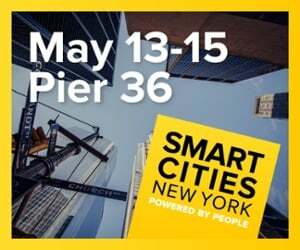 As Romania’s centenary celebrations approach, the city that formed the historical backdrop to its Great Union will complete the first part of its ambitious plans, having developed, tested or indeed fully implemented over 100 smart solutions. This city portrait is in two parts. This first part describes the ambitious plans of the Alba Iulia City Hall as it uses tourism and strong partnerships to transform Alba Iulia into Romania’s first smart city. 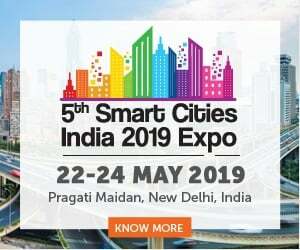 The second part takes a closer look at some of the more than 100 smart city solutions being implemented there. In Alba County, Transylvania, nestles a small city with a big plan. 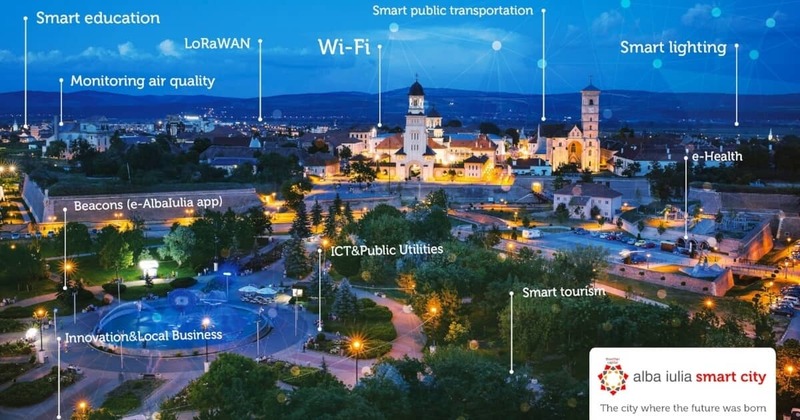 Alba Iulia, the principality’s earlier capital and a symbol of the Great Union of Romania a hundred years ago, has set its sights on becoming Romania’s first smart city. Its pilot project, officially launched in December 2016, is set for being showcased in 2018 – with the occasion of the Romanian Centennial year – and continuing in 2019 also.